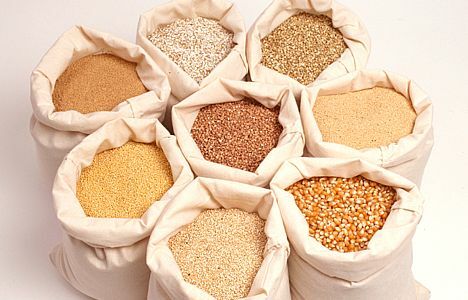 As part of a traditional, nourishing diet, cultures have been soaking their grains for many years. Whether it is corn soaked in lime water, or lentils in vinegar; soaking grains helps to break down the anti-nutrients (such as phytic acid) that inhibit the digestibility and absorption of important vitamins and minerals. As a general rule, I soak my legumes, nuts, and flours for about 12-24 hours in raw apple cider vinegar and water (1 Tablespoon of acid medium to 1 cup of grain). If I will be using beans for any recipe for the following dinner, I soak them the night before. This is where your weekly or monthly meal plan comes in handy. Included in my planner, I have a section of “prep” so that I know before hand if I have to throw something in a bowl before I go to bed. It’s one extra step that makes such a difference in digestion; and it only takes a couple of minutes to accomplish. Listed below are some websites that include soaking as a part of the recipe. This makes it easier when you’re first starting out and getting a feel for what a soaked flour should include from a recipe. Once you’re comfortable using these types of recipes, feel free to start converting your old favorites into healthier renditions. This last post from Passionate Homemaking has a directions for soaking your grains near the end of the post. She also lists some further reading on the subject. Check out the Resources Page for blogs that mostly contain recipes for soaked bread recipes and soaked bean recipes.